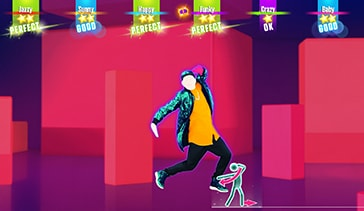 Do the Stancky leg on “Watch me (Whip/Nae Nae) by Silentó”, on PS4 and Xbox One. 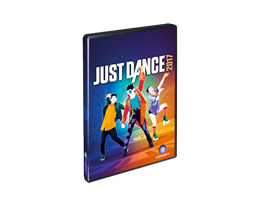 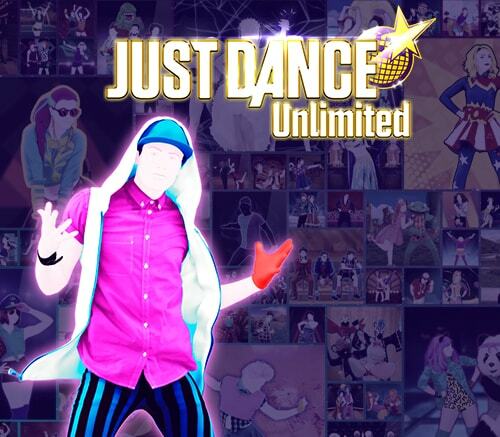 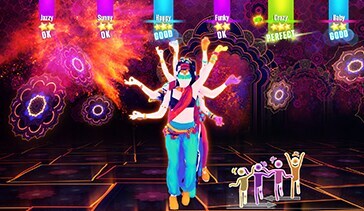 Access to 200+hits with Just Dance Unlimited. 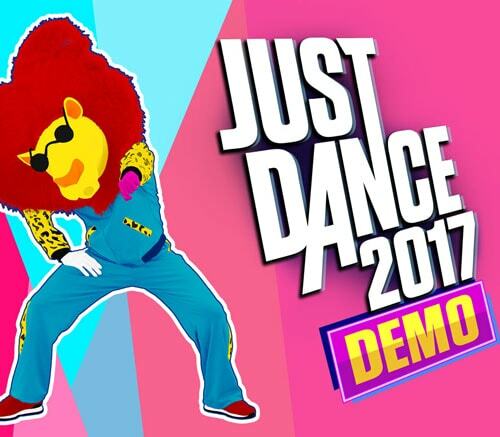 Enjoy a 3-month trial on Wii U, PS4, Xbox One and PC Digital. 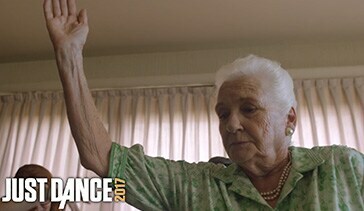 Do you really know your Granma? 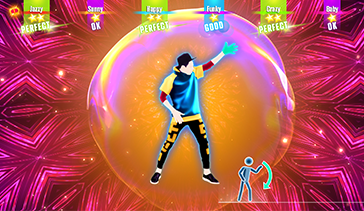 Do you really know your Classmate? 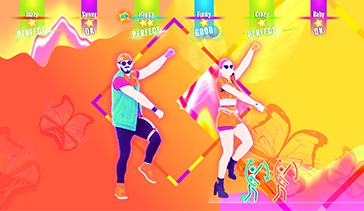 Just Dance is back with the freshest and the most diverse tracklist wtih more than 40 new tracks and access to over 200 extra songs through Just Dance Unlimited*! 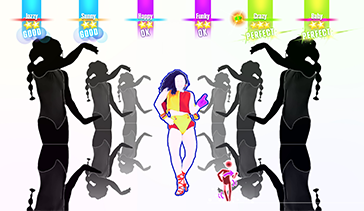 Songs range from top hits like Cheap Thrills by Sia Ft. Sean Paul, Sorry by Justin Bieber to classic favourites like Don't Stop Me Now by Queen and many more. 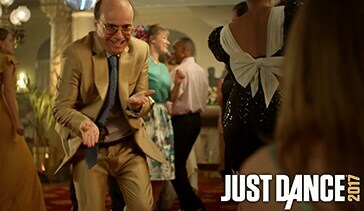 Dancing has never been so easy. 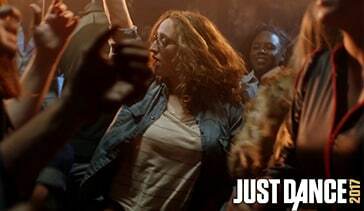 No more camera needed! 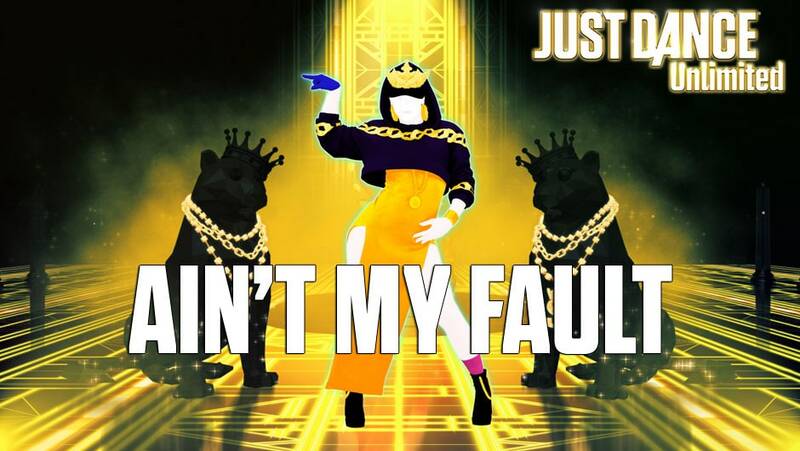 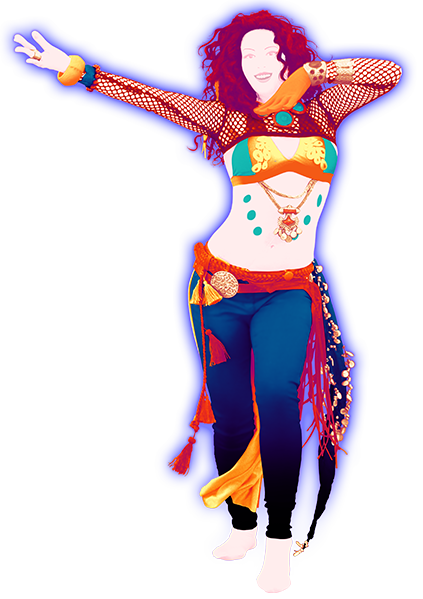 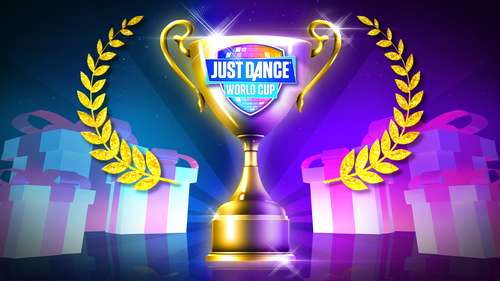 Just grab your smartphone and you're ready to dance with the free Just Dance Controller App. 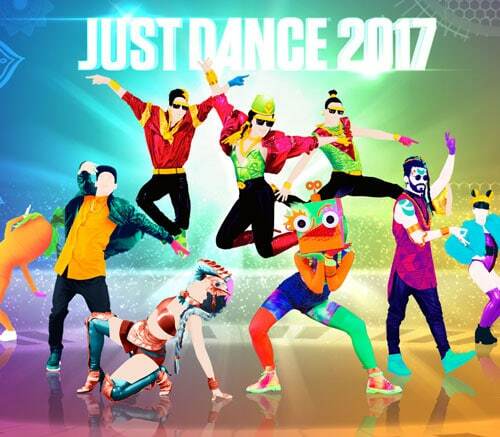 Just Dance 2017 is now available on Nintendo Switch, PS4, PS3, Xbox One, Xbox 360, Wii U, Wii & PC digital.